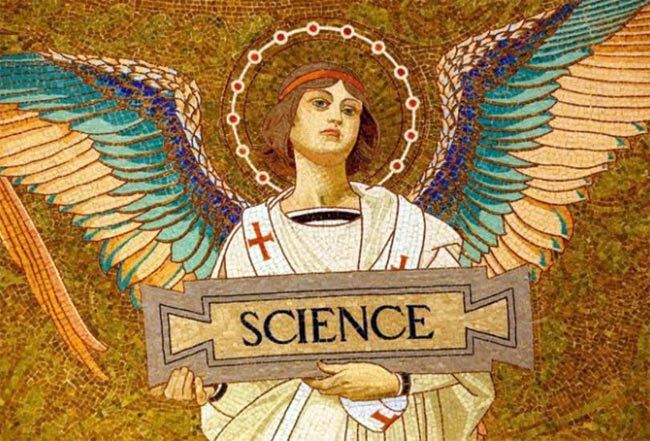 Science is a two-edged blade – it can be used to cut off ignorance or sever the head altogether. 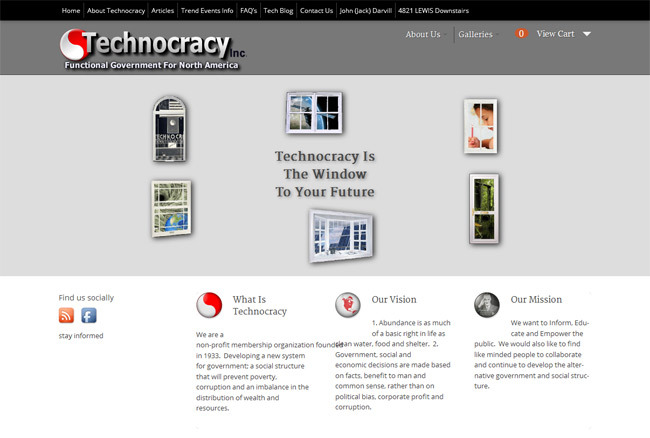 Technocracy:The government or control of society or industry by an elite of technical experts. 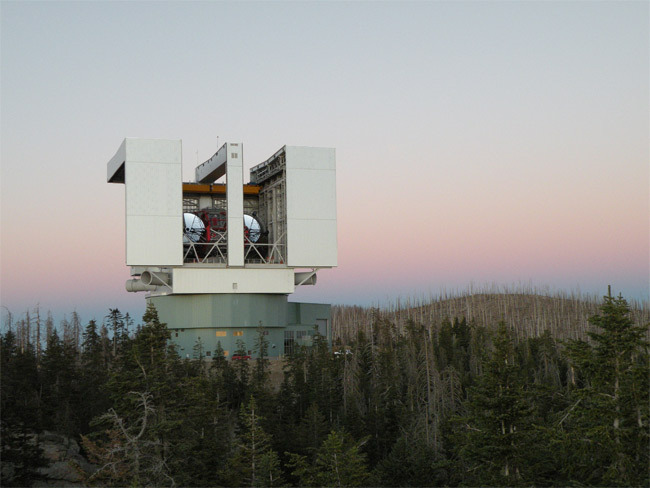 The Large Binocular Telescope observatory on Mt. Graham. The article below will surely clash with the Venus Project and the Zeitgeist Movement. In the end, it would just be a matter of changing who will be in direct control of the entire planet, the geopoliticians or the progressive technicians. In late March, 2015, John B. Wells of Caravan To Midnight hosted for three and a half hours a man who is America’s foremost researcher on the Trilateral Commission. Many in the Liberty movement already know that Patrick Wood co-authored with Antony C. Sutton the now-famous “Trilaterals Over Washington” (in two volumes). Personally, I began to follow Patrick Wood about ten years ago when I discovered at his website a fascinating article he had written about the Bank for International Settlements. I began subscribing to his newsletter, and that is how I received notice that Patrick Wood was interviewed by John B. Wells. From his interview with John B. Wells I have taken down a few notes to share with readers here. 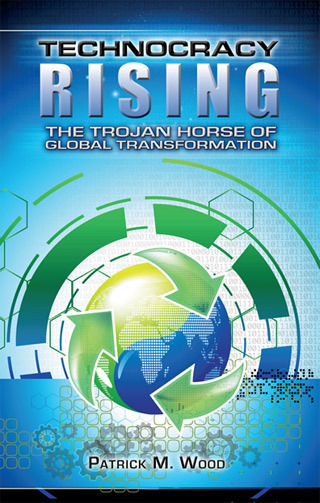 Mr. Wood’s latest book, Technocracy Rising, is packed with facts and information, and its contents are the focus in this video interview. Science shall tell us what to do, as evidenced by myriad manifestations ranging from regulating how long one may spend in one’s shower at home to the EPA’s wish to outlaw wood-burning stoves to central regulation of one’s thermostat from downtown, to the elimination of privately-owned single-dwelling homes and private automobiles as called for by the United Nations’ Agenda 21. 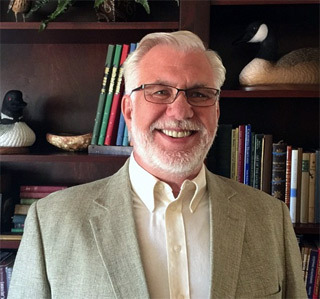 In the three and one-half hour video interview by John B. Wells of Caravan To Midnight Patrick Wood points out that Ray Kurzweil, a senior scientist for Google, is a trans-humanist. Kurzweil wrote the 2005 book entitled “The Singularity Is Near: When Humans Transcend Biology”. Kurzweil, being a Google hotshot, works with the Chair of the Google corporation, Eric Emerson Schmidt, who is a Trilateral Commission member. 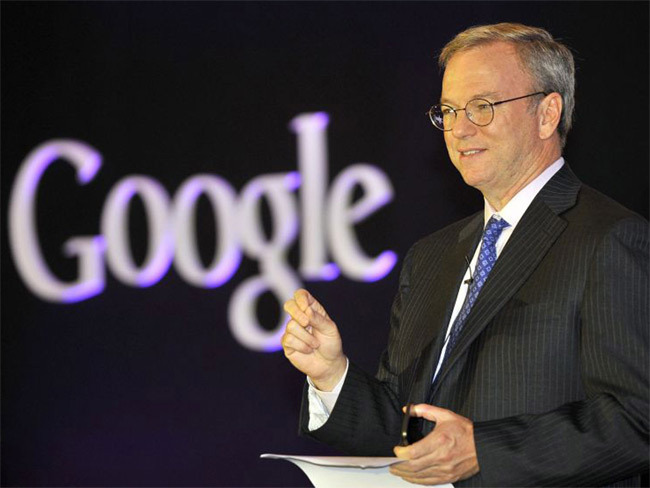 “Google founders Larry Page and Sergey Brin interviewed Schmidt. Impressed by him, they recruited Schmidt to run their company in 2001 under the guidance of venture capitalists John Doerr and Michael Moritz. In 2013 Schmidt stated that the government surveillance in the United States was the “nature of our society” and that he was not going to “pass judgment on that”. However, on the revelation that the NSA has been secretly spying on Google’s data centers worldwide, he called the practice “outrageous” and criticized the NSA’s collection of Americans phone records. Schmidt was a campaign advisor and major donor to Barack Obama and served on Google’s government relations team. Obama considered him for Commerce Secretary. Schmidt was an informal advisor to the Obama presidential campaign and began campaigning the week of October 19, 2008, on behalf of the candidate. He was mentioned as a possible candidate for the Chief Technology Officer position, which Obama created in his administration. After Obama won in 2008, Schmidt became a member of President Obama’s transition advisory board. Technocracy originated in 1932 at Columbia University. It was founded by M. King Hubbert and Howard Scott in 1933. In 1934 they were booted from Columbia, but carried forth their Technocracy by writing the Technocracy Study Course. 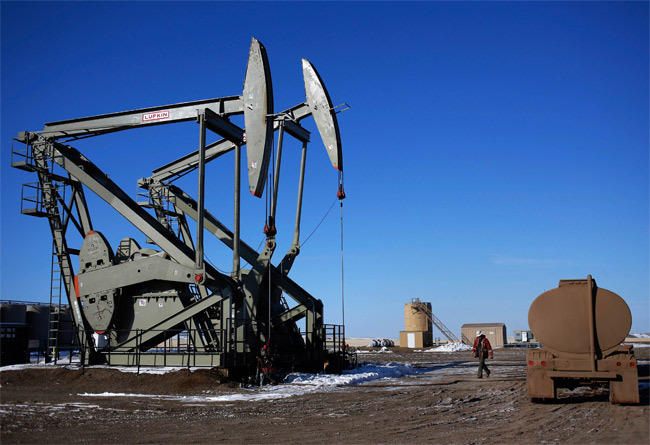 In 1954 Hubbert created “Peak Oil Theory”, [FARCE] and later became known as the “father of the eco movement”. “By nature it produces volumes of inviolable regulations which are “science based”. Technocracy seeks to replace price-based economic system with energy-based system – (energy credits). Did we catch that third characteristic of Technocracy above? 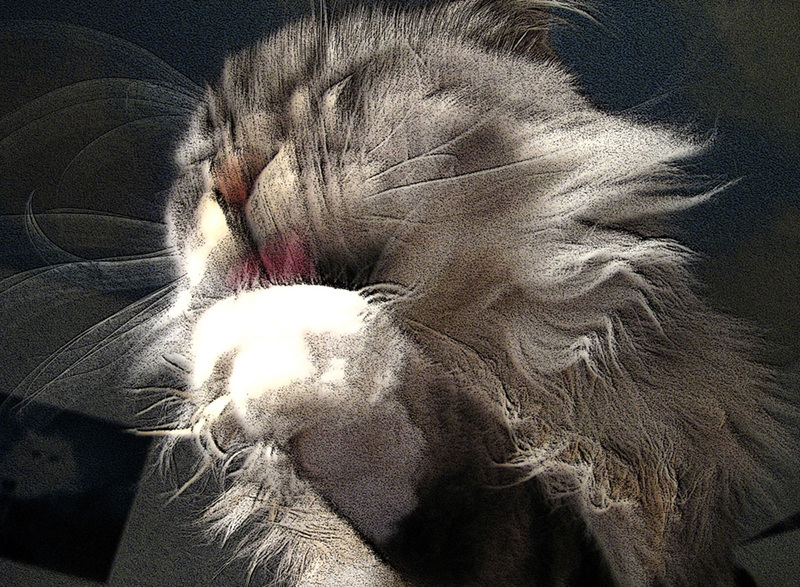 “…Seeks to replace price-based economic system with energy-based economic system”. That is positively huge! Technocracy is talking about doing away with our way of doing business, our system of money, of monetary exchange, replacing it with “energy credits”, which we may not find authorized in the Constitution – a far cry from coining silver and gold. But of course Scientism, Technocracy, and the thusly-directed geniuses of the Trilateral Commission care not one whit about our Constitution. 3. Provide a continuous inventory of all production and consumption. [Scott, Howard, et al, Technocracy Study Course, p. 232] Think: datamining. Today, Mr. Wood notes, we have the technology to do these things. Hence Obamacare, the NSA spying on all Americans, Common Core, fitting students into a master plan, etc., etc. – data collection gone wild. 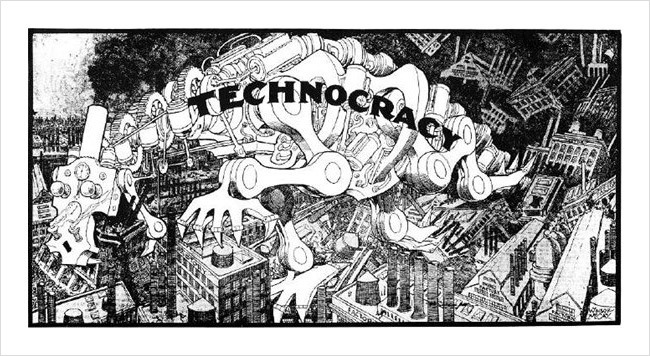 Combined with the Trilateral Commission’s strong-armed reach into seats of governmental power, Technocracy is quite literally transforming [not just] America. In 1976 the Trilateral Commission hijacked the White House / Executive Office. Brzezinski had picked Carter for the White House, and according to Barry Goldwater’s autobiography both Rockefeller and Brzezinski groomed Carter and helped get him in. Then as the American people blinked Carter appointed Brzezinski to be his National Security Adviser. 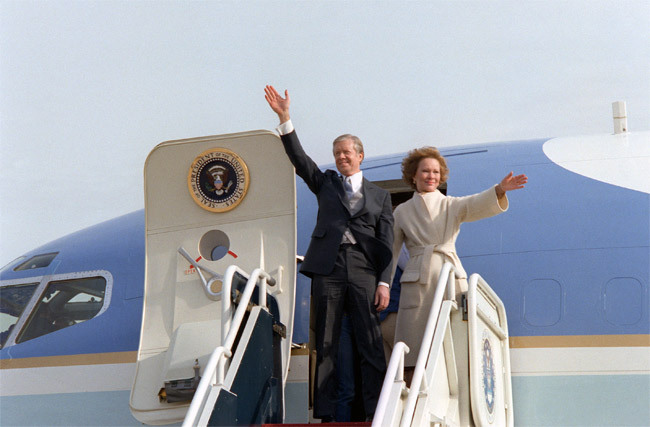 Carter then appointed almost a third of the American Trilateral membership to top Cabinet and Administration posts. In June 1992 Bush-41 attended the Earth Summit where the Agenda 21 was born. In March of 1993 Clinton announced his “National Partnership For Reinventing Government”. In April of 1993 the Agenda 21 book was published. In June of 1993 Clinton signed Executive Order 12852 creating the President’s Council on Sustainable Development. On September 11, 1993 Clinton signed Executive Order 12862, the “National Performance Review/Reinventing Government”. In April of 2005 Bush-43 created the National Intelligence Agency, seating for its first Director John Negroponte, a Trilateralist. I grew quite excited when next Patrick Wood brought up, at about the 01:11:30 mark in the interview, Brzezinski’s book from back in 1970. 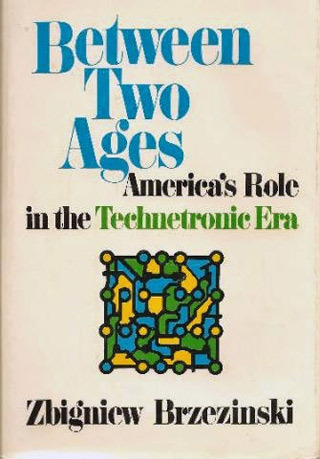 Wood says that “Between Two Ages: America’s Role In The Technetronic Era” is the book which launched the Technocracy and Trilateral movement. I do not really know Patrick Wood, but have been following his work for about ten years, having first appreciated his writing on the Bank for International Settlements at his website. He chances to be the only man I know of, beside myself, who has a copy of Brzezinski’s “Between Two Ages: America’s Role In The Technetronic Era”.I had run across a copy after viewing Michael C. Ruppert’s 9/11 video in 2002. In 2007 I took my copy of this book to the State capitol of Montana and held it up while speaking before the Senate Judiciary Committee regarding some bill which was going through at that time.I showed the Committee members the book and read them a few passages from the book. I will share with you now the passages I read out loud to the Committee. It is likely that before long the social elites of most of the more advanced countries will be highly internationalist or globalist in spirit and outlook…. “Within a few years the rebels in the more advanced countries who today have the most visibility will be joined by a new generation making its claim to power in government and business…accepting as routine managerial processes current innovations such as planning-programming-budgeting systems (PPBS) …A national information grid that will integrate existing electronic data banks is already being developed…. The projected world information grid, for which Japan, Western Europe, and the United States are most suited, could create the basis for a common educational program, for the adoption of common academic standards…. Can you believe that? Brzezinski wrote that forty-five years ago in 1970. 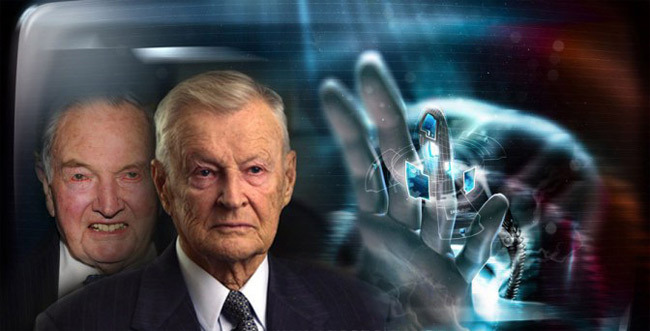 He could see what was coming in scientific fields, and David Rockefeller could see that Brzezinski was seeing just what the globalist elite had been seein g in the political field. Rockefeller tapped Brzezinski quickly and they co-founded the Trilateral Commission in 1973. 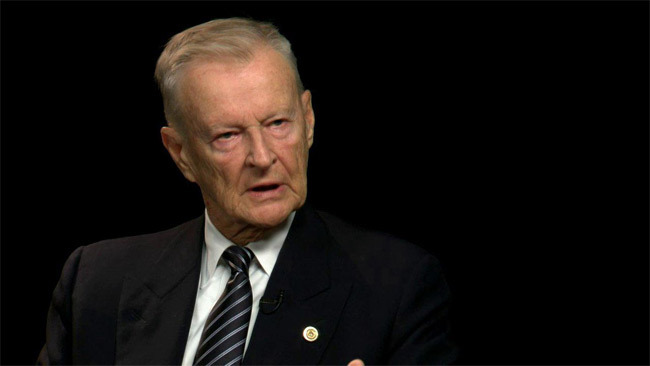 Brzezinski is a very bright mind, but one which leans toward Technocracy and scientism, which ultimately leads to a one-world government system in the political realm and a one-world economic grid with which to control the populations of the earth. 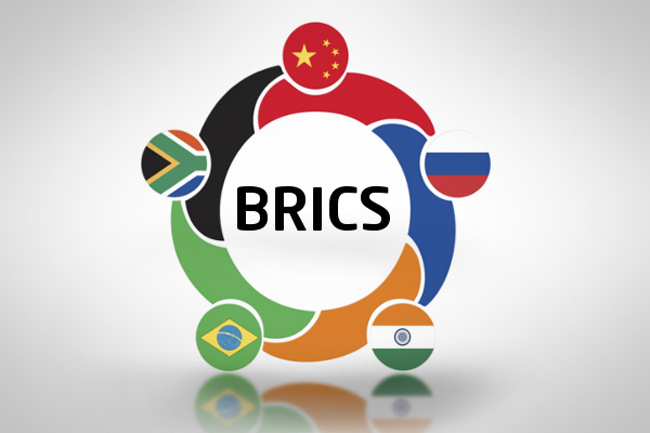 That aside, Patrick Wood notes that the U.S. President appoints the head of the World Bank, and that of the eight heads of the World Bank since its inception six have been Trilateralists. Six out of the eight heads of the World Bank is a staggering percentage. But Patrick Wood goes much deeper in looking into Technocracy’s grip on the inner workings of our government. He lists all Presidents and Vice Presidents since Carter who are Trilateralists. He lists all Presidentially-appointed U.S. Trade Representatives who are Trilateralists. He lists the ten out of seventeen National Security Advisers who are/were Trilateralists. All are named in the video interview by John B. Wells. Reconfiguring businesses, infrastructure and institutions means overhauling our very society, our way of life, for openers, and it can and will get much worse as control by the Elite is expanded. Bill Clinton, a failed Rhodes Scholar, did say he would “reinvent government“. This is what he had in mind. Recall, when G.H.W. Bush could not get NAFTA through Congress, Bill Clinton did, and that was just a beginning. So Technocracy will put an end to “rigid” law and transform it into reflexive law, all the better to suit the needs of their global government. 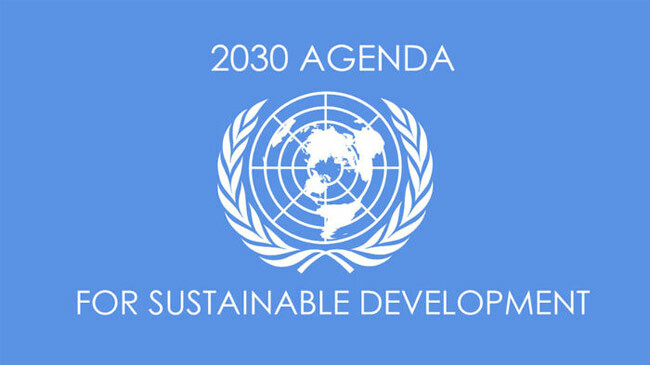 Remember, “Sustainable Development” is a UN phrase originating in Agenda 21. So now we see that Mr. Wood was correct in his opening assessments, in which he said that the Trilateral Commission’s Technocracy would transform not only government and economics and religion, but also would transform “law”. In Kerry Cassidy’s interview with Catherine Austin Fitts, Ms Fitts has indicated that trillions of “stimulus dollars” were dispersed globally. The topic of that interview was the “Black Budget”, which itself is yet another tool in the globalists’ tool chest. We may write and read non-stop into all this madness, only to find that the rabbit hole goes deeper and deeper, branches infinitely into a web of incredible overwhelm. So I will force myself to break this off at this point, in agreeing that we all can see that trans-humanism is a threat to human life as we’ve known it, and that Christianity is indeed under attack in America today. I do not think any reader at Oath Keepers national will want to dispute that. So in summation, let me simply urge every Oath Keeper to get Patrick Wood’s book, view John B. Wells’ interview with Mr. Wood, above, and reassure oneself that while our problems are giants at the national and international level, they are quite controllable at the local level. In harmony with the philosophy of Stewart Rhodes, founder and president of Oath Keepers, acting locally while thinking globally is the best perspective for the preservation of freedom.